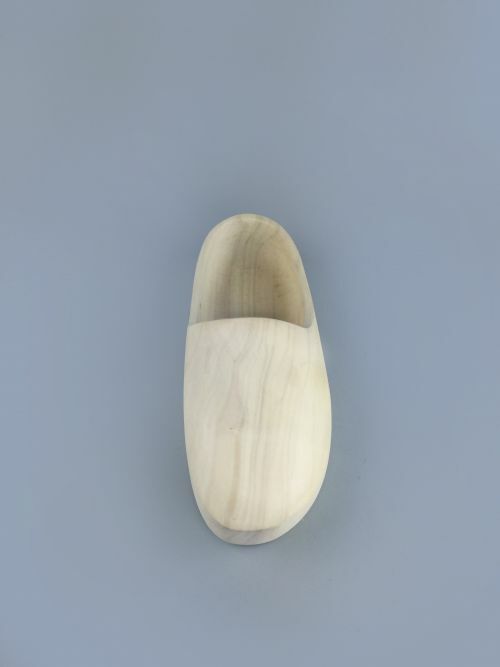 "Reconfiguration of a tree" is a research project focused on Pinus Pinaster, a resinous tree harvested for its pitch. 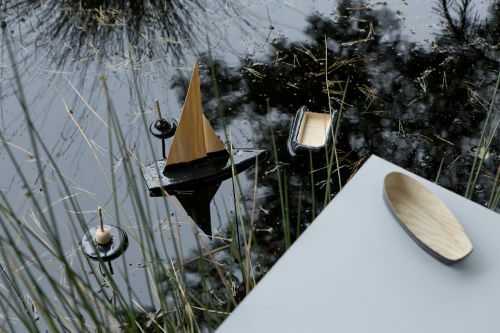 Studio Thomas Vailly took a natural element, the Pinus Pinaster tree, ripped it apart - rearranging its elements into man made materials. 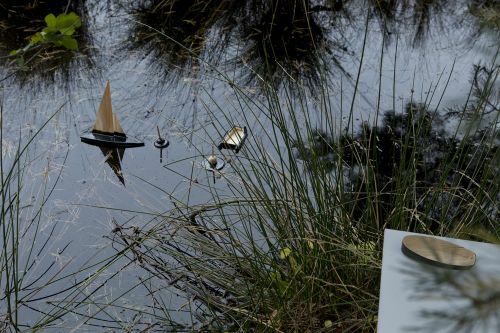 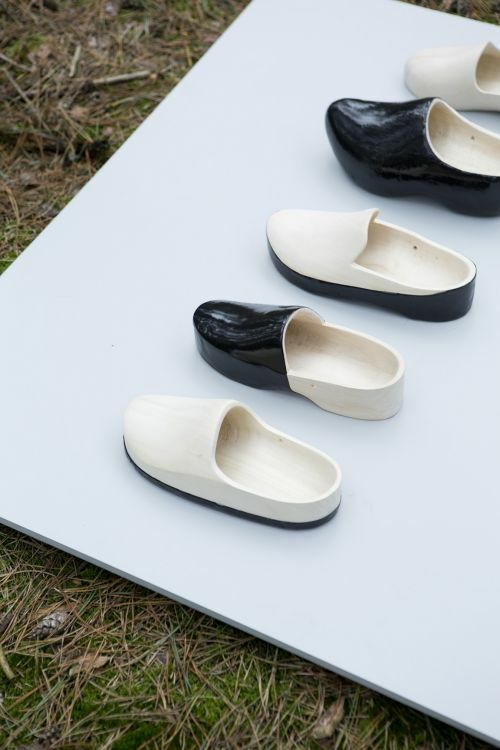 To reveal the full potential of the material, black resin and pine wood has been delivered to David Derksen, Gardar Eyjolfsson and Lex Pott each reconfigured a part of the tree into products. 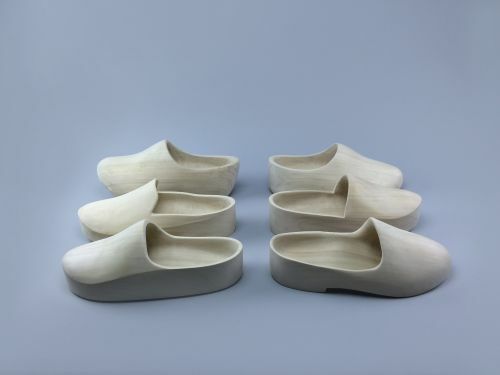 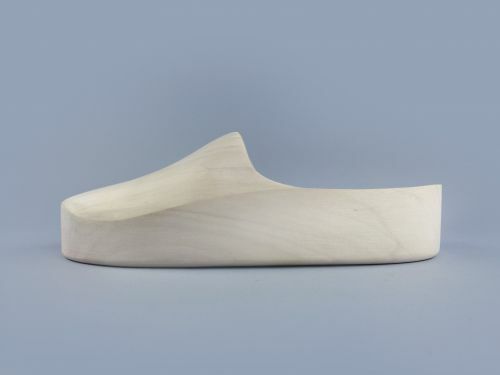 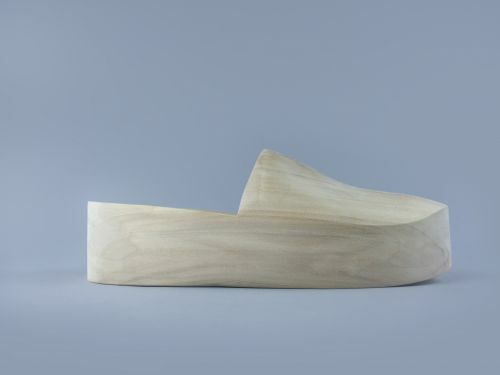 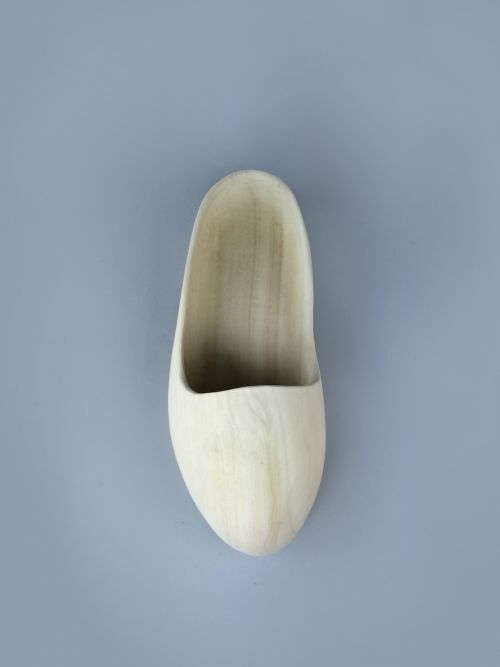 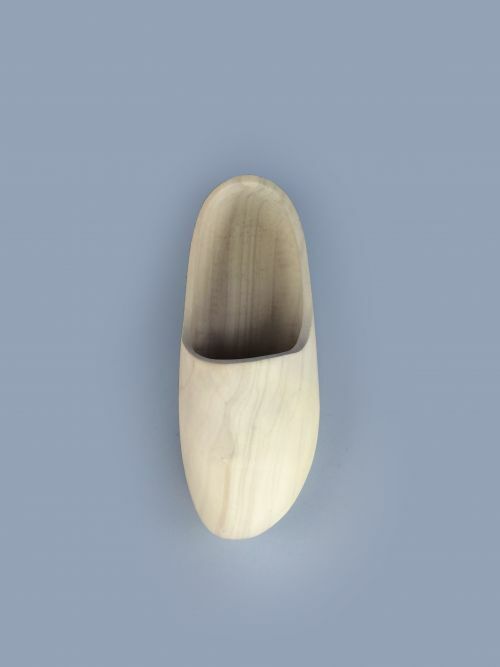 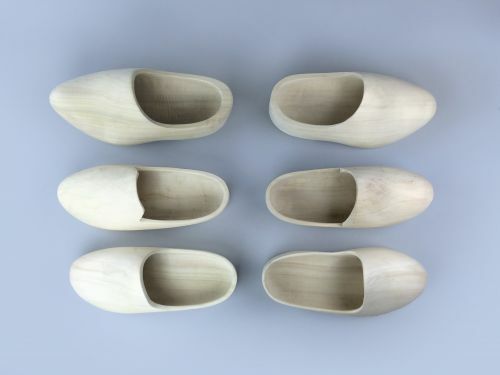 The wooden shoes are made out of traditional Dutch clogs.The traditional shoes have been transformed into contemporary shaped wooden shoes. 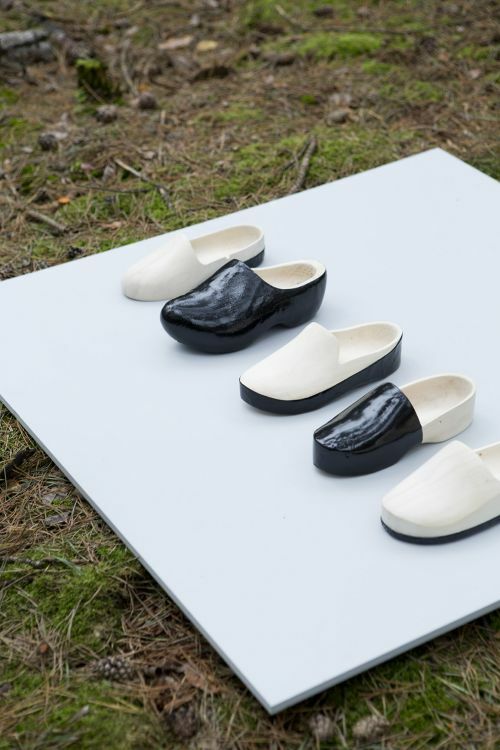 The exhibition called In No Particular Order will show the new pieces that are still being develloped. 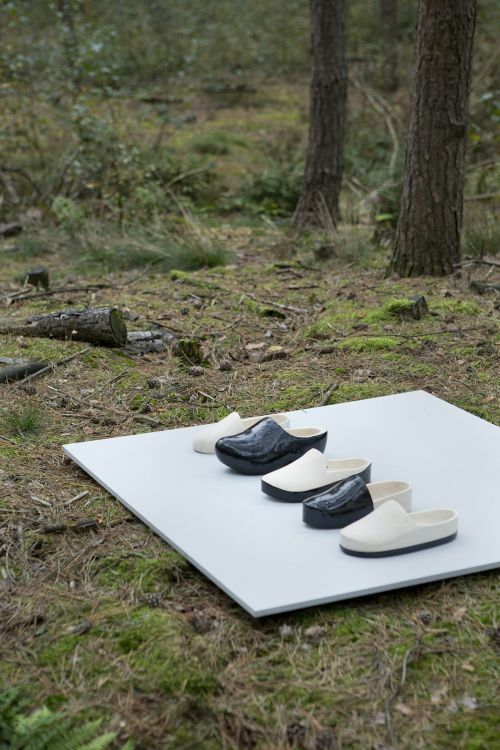 More information will follow soon.